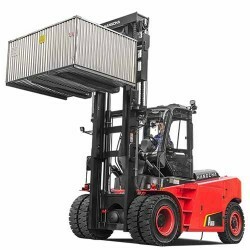 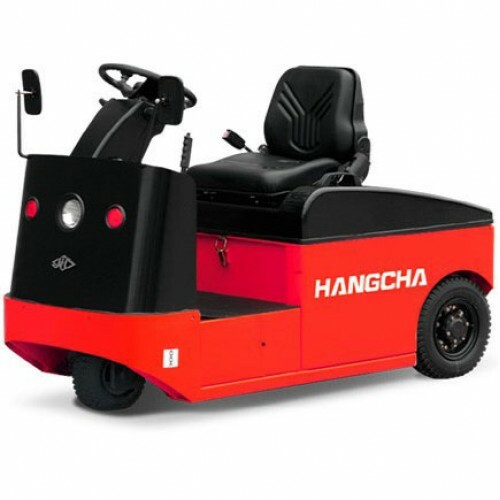 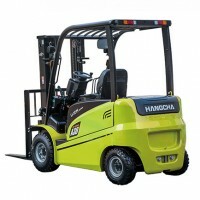 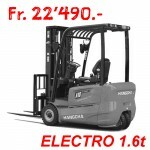 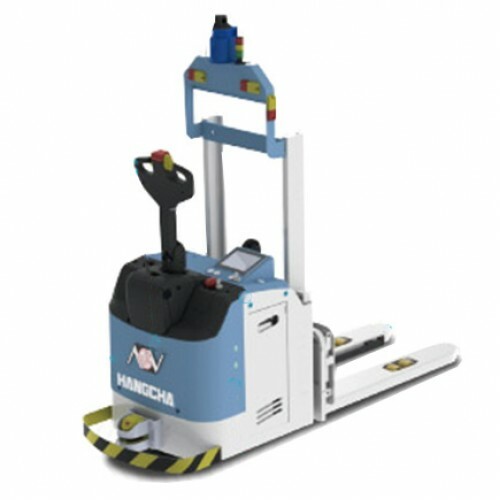 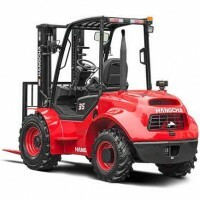 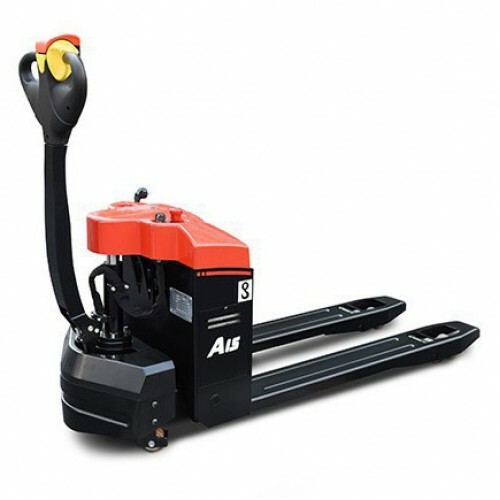 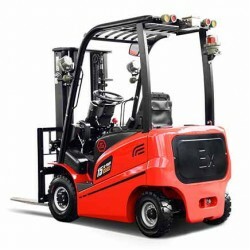 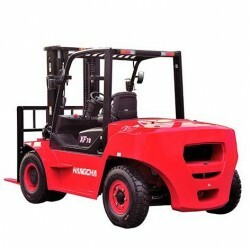 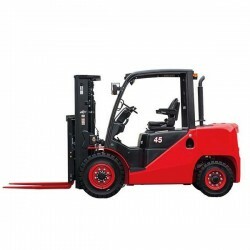 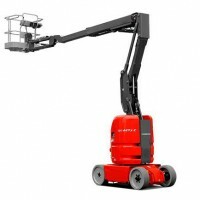 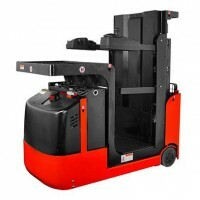 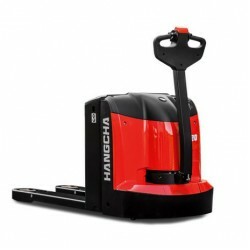 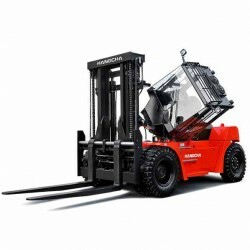 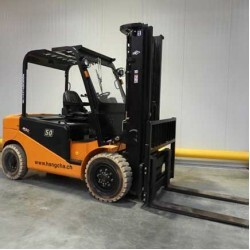 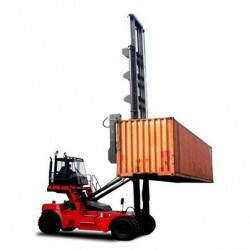 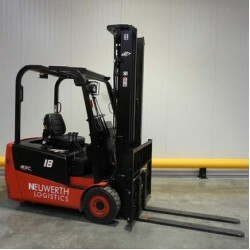 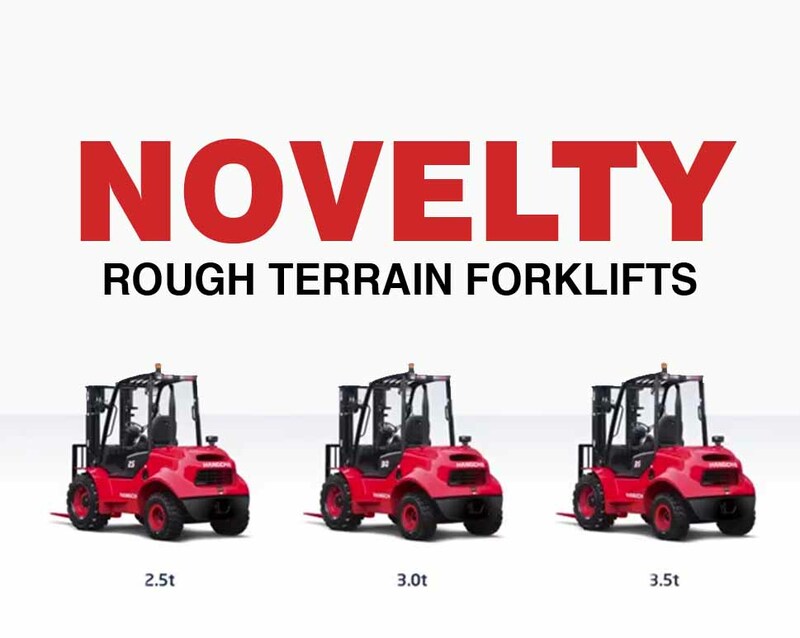 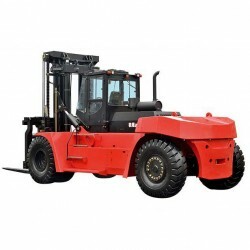 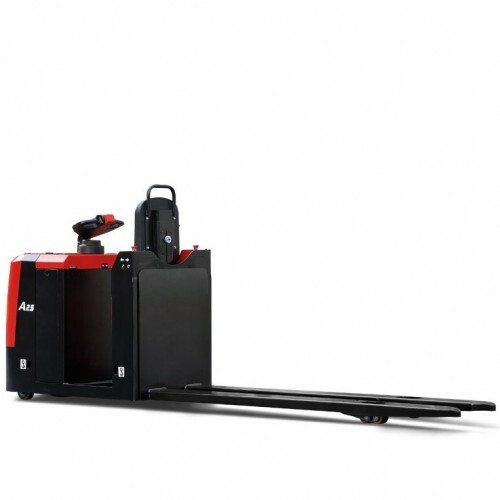 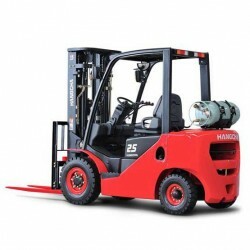 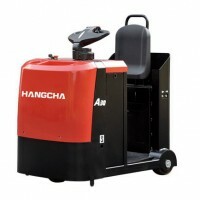 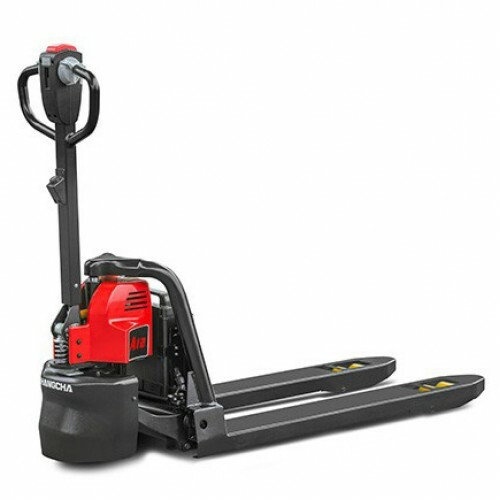 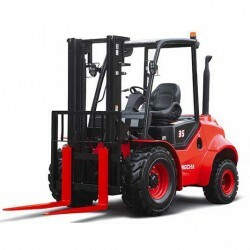 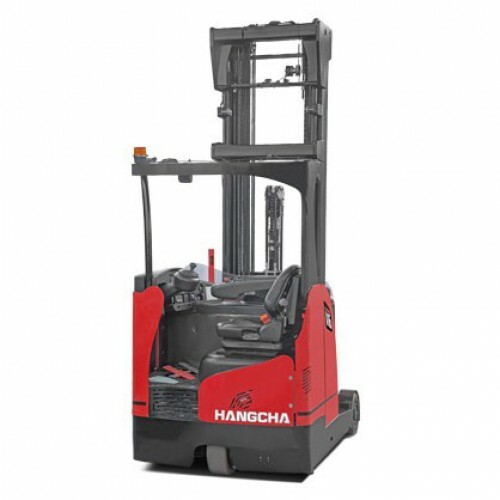 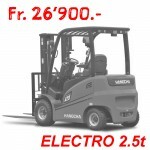 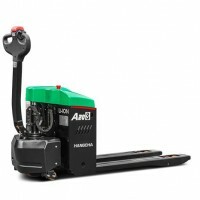 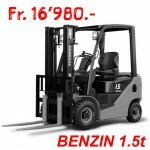 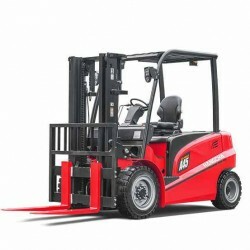 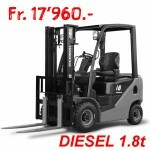 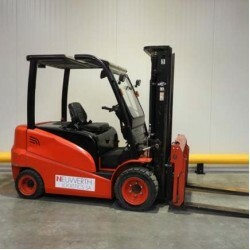 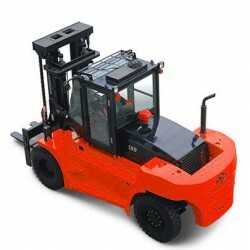 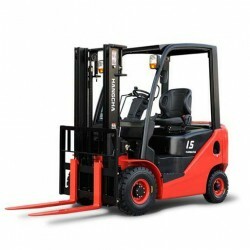 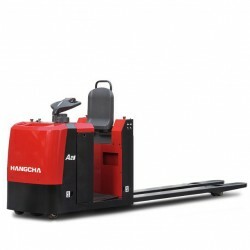 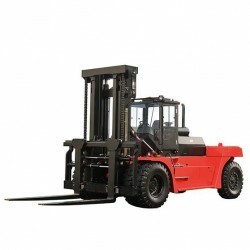 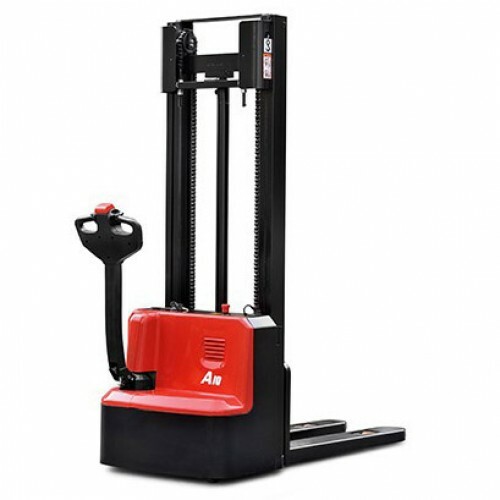 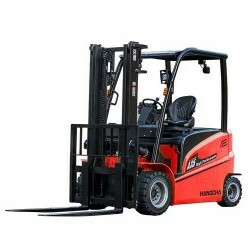 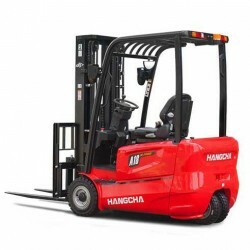 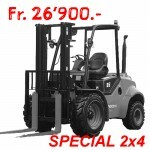 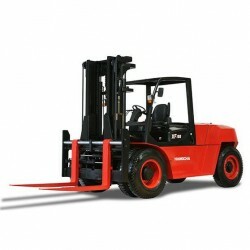 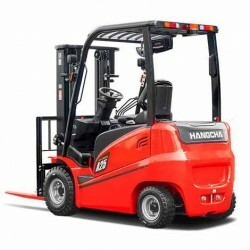 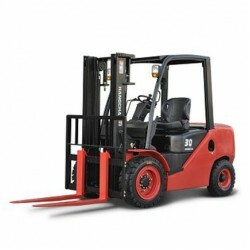 HANCHGA - Forklifts and Material handling at the best price! 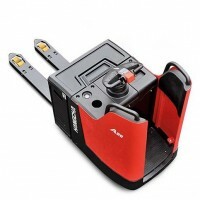 The compact and powerful electric pallet truck with 3 years garantie. 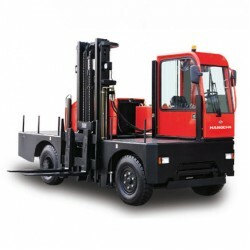 Ideal in all delivery trucks. 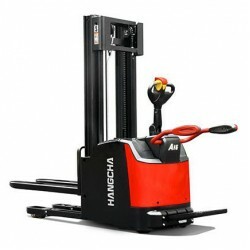 HANGCHA (Switzerland) SA, 1860 Aigle. 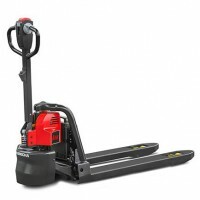 Tout droit réservé.